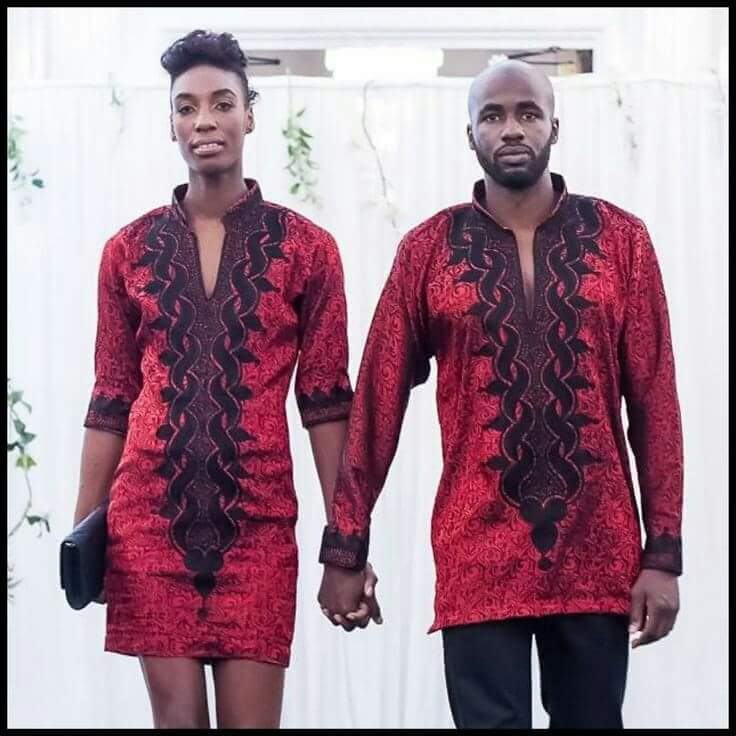 Showing African couples wearing different types of attires that shows fashion.more husband and wife matching Afro- Heritage styles for your inspirationspecial events, there are times African couple would like to be dressed in matching Afro- Heritage African print styles. 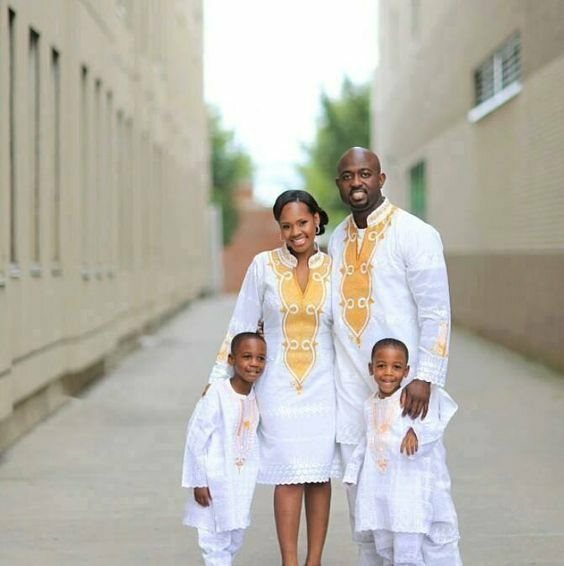 To get inspiration for some husband and wife Afro- Heritage styles and slay together, check these beautiful photos for ideas. don’t need studies to prove how cute coupled glam feels. 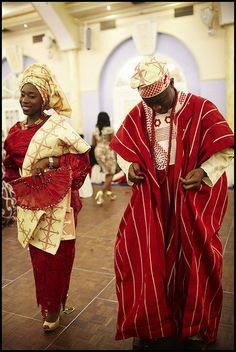 It’s a lovely idea if you are either up for a style blend with your better half, or you just want to show off the chemistry the two of you have. 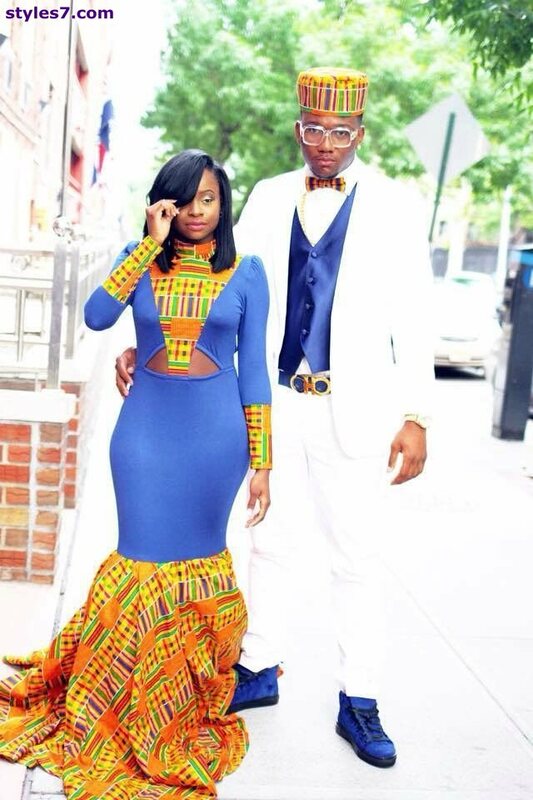 African outfits for couples are undoubtedly a cool way to do this.